Secure booking service (Secure Server), Easy and immediate confirmation. Best Rate Guarnteed. Welcome to the finest budget hotel near khao san road, Bangkok! Sleep WithInn located right in the middle of eastern Soi Rambutri and very close to Khao San, Sleep WithInn aims for youthful flash packers who want to be in the middle of the action. 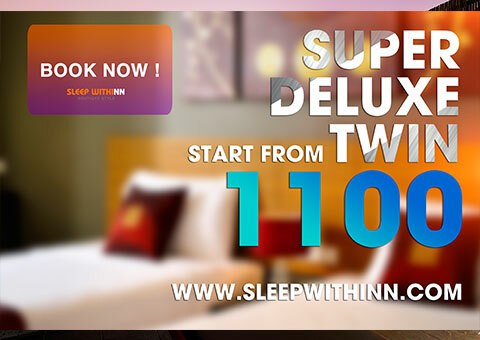 With an undying passion to innovate and redefine luxury accommodation with budget price, Sleep Withinn offers one of the very best in modern accommodation among the guest houses around the Khaosan road Bangkok. Hotel offers the comforts of modern amenities including free Wi-Fi throughout entire hotel, Rooftop Swimming Pool & Bar, flat screen TVs, air conditioning, private en-suite bathrooms, as well as daily housekeeping service and 24/7 hotel security. Sleep WithInn is Conveniently located near to various tourist attractions in Bangkok including; Khaosan Road, Grand Palace, Golden Mount, Temple of the Emerald Buddha, Vimanmek Mansion, Wat Arun Temple, Loha Prasat Castle, The Ananta Samakhom Throne Hall and China Town. It is an attractive luxury inn near the khao san road especially for the honeymooner, teenager, traveler, backpacker, a young couple, and eco adventures to elders.We have a front desk opened and staffed 24/7, daily housekeeping included in the room rate and Private bathroom for each unit. Enjoy the summer vacation in Bangkok, Khaosan Road with a special room rate. Sleep WithInn, the best modern economy Hotel near the Khaosan road offers the lowest rate accommodation starting from 1,100 Baht/Day. 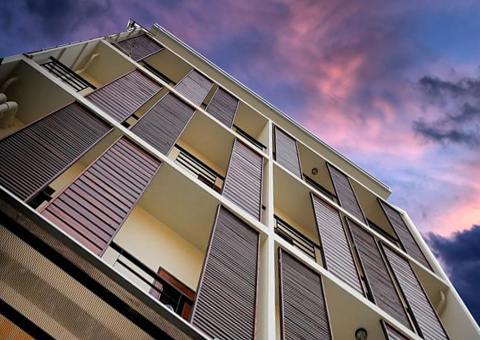 This modern Boutique Hotel provides the finest in class accommodation among the khaosan road Hotels with an amazing rooftop swimming pool and bar. 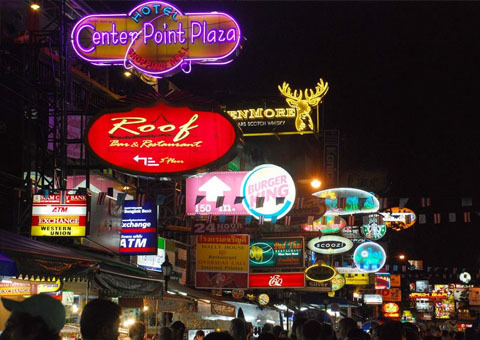 The Vibrant Khaosan Street is ready to welcome you with much more exciting things than before. Book with us now and enjoy the hot deal.